For a person like me, who has been brought up and has lived most of his life in city of Pune, cradled in the foothills of Sahyadri or Western Ghat mountains, the decision by United Nations Educational, Scientific and Cultural Organization, UNESCO to include 39 locations from Western Ghat mountains in the World Heritage list is like sweet music to my ears. Having spent many wonderful evening of my childhood and youth days, trekking and wandering in the foothills near Pune, it is no secret that I love these mountains. After the adoption of the 1972 Convention concerning the Protection of the World Cultural and Natural Heritage, UNESCO started listing natural or man made sites on the surface of this earth as World heritage sites so as to list the full spectrum of our world’s cultural and natural treasures. Many ancient temples and monuments from India are already included in this list. 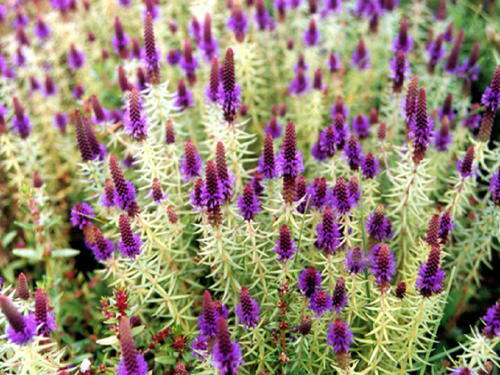 However not many natural wonders from India and particularly from the south, were included in this list. 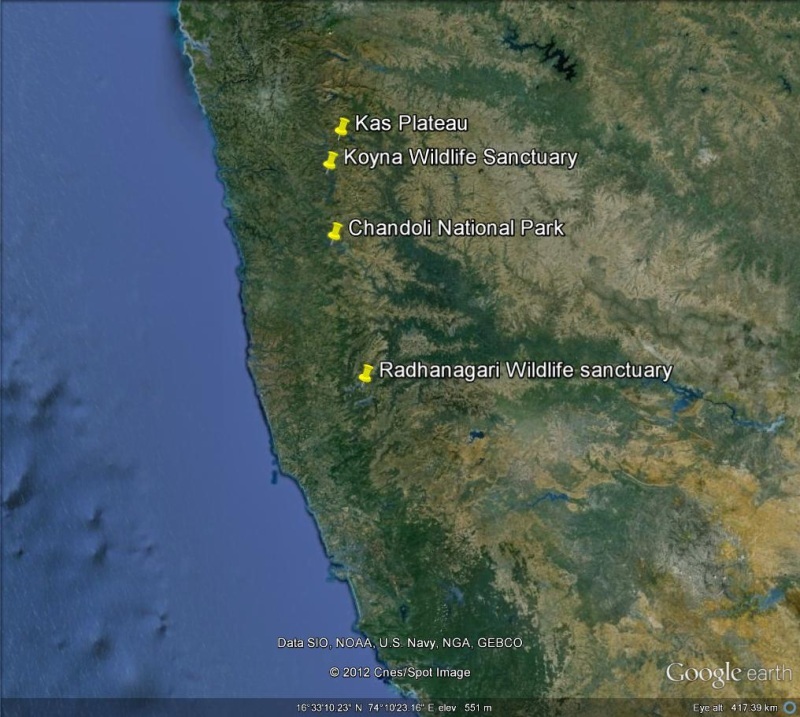 Last week, The World Heritage Committee, meeting at St. Petersburg in Russia, decided to inscribe 39 serial sites of the Western Ghats on the World Heritage List. Representatives from 17 nations, Algeria, Cambodia, Columbia, Estonia,, Ethiopia, Iraq, Japan, Malaysia, Mali, Mexico, Qatar, Russia, Senegal, Serbia, South Africa, the UAE and Thailand, voted strongly in favour of Western Ghat Sites. 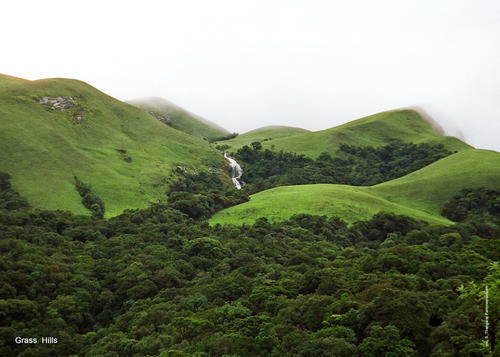 Western Ghat mountains have been given this great honour based on two criteria. 2. To contain the most important and significant natural habitats for in-situ conservation of biological diversity, including those containing threatened species of outstanding universal value from the point of view of science or conservation. Getting these names included in the UNESCO list would be a great boost to maintain ecology and environment of these places and surrounding areas from over greedy mining mafia, big builders and exploiters. Inclusion of Kas Plateau is particularly noteworthy as for last few years , this natural wonder is being turned into a tourist destination. Getting the Western Ghat mountains on World heritage list was no easy task and is actually a successful culmination of a six-year-long campaign of India for getting the sites inscribed on the list. India had been campaigning for the inscription since 2006 and had submitted a dossier for nomination of 39 sites in the Western Ghats spread over Kerala, Karnataka, Tamil Nadu and Maharashtra to the UNESCO World Heritage Centre in Paris in 2010. As per Operational Guidelines of the UNESCO World Heritage Convention, India’s nomination for Western Ghat sites was first reviewed by IUCN experts and subsequently by IUCN Technical Evaluation Mission also, who visited India for field evaluation. 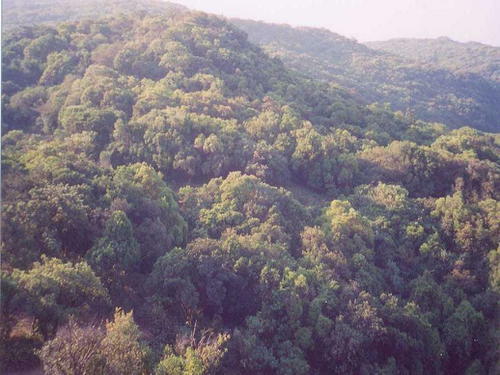 Based on field evaluation, the IUCN recommended to the World Heritage Committee to ‘defer’ the consideration of the Western Ghats last year. 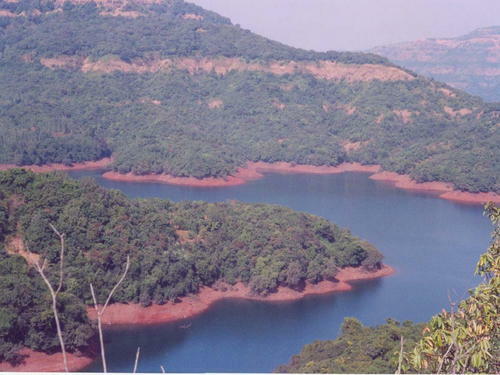 Indian team made concerted efforts and met the members of the 21-nation World Heritage Committee to highlight the merits of India’s proposal for inscription of the Western Ghats on the list. It was the Russian delegation, which proposed an amendment and included the word ‘inscription’ against the IUCN recommendation of ‘deferral.’ Indian delegation deserves full credit no doubt. 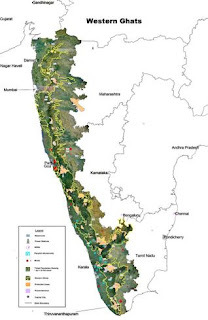 This inscription of Western Ghats in the World Heritage list is significant, when Madhav Gadgil committee report about Western Ghats still remains undecided. 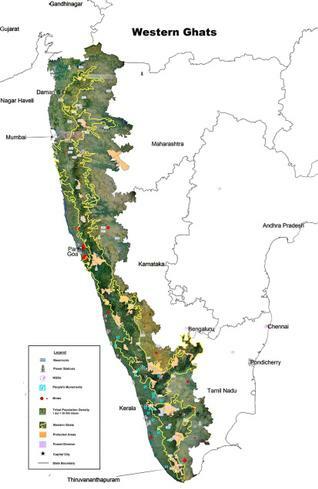 It clearly gives a big boost to committee's proposal to divide the Western Ghats into ecologically sensitive zones and ban all commercial activities from critical zones.